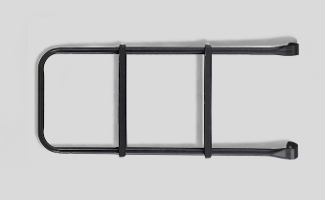 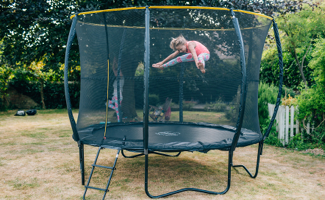 At Plum® we use high performance springs in all our trampolines to provide an even and controlled bounce that is kind to joints, preventing injury caused by strain. 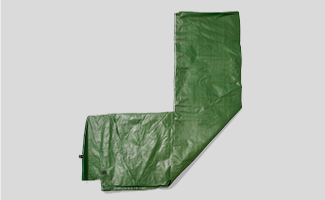 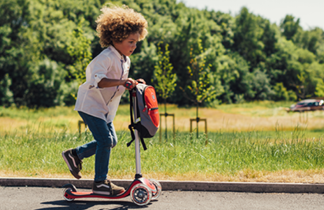 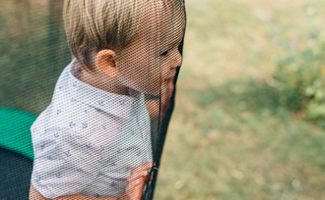 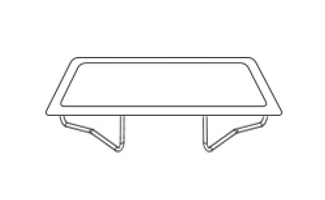 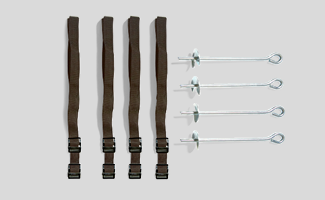 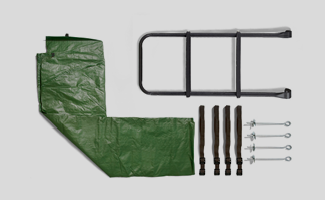 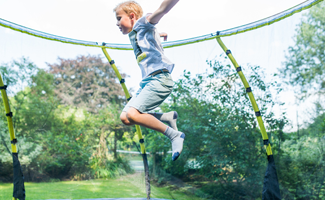 In order to protect the jumper from potential contact with springs we have adopted the Springsafe® principle, thanks to our patented enclosure designs. 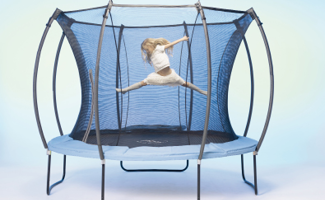 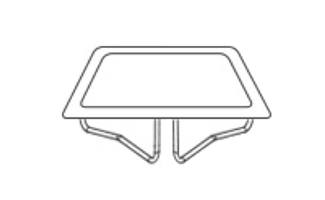 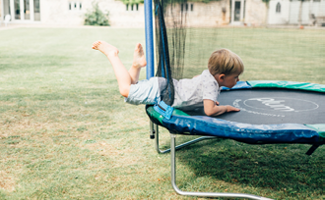 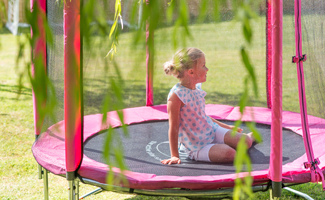 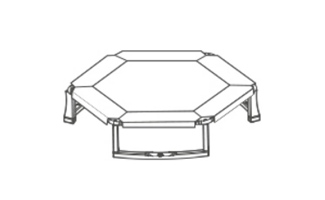 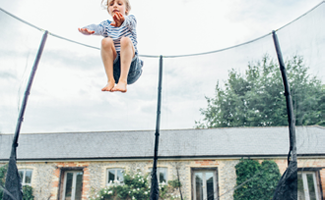 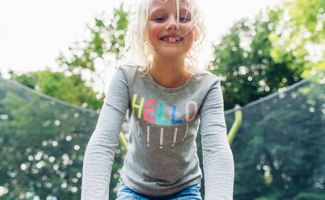 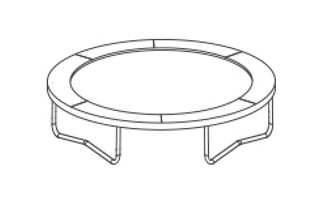 Plum® trampolines are tested to meet and exceed European safety standards EN17-14, Toy Safety. 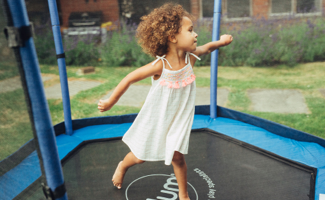 With over 1 million trampolines sold worldwide, Plum® trampolines are the smartest, safest option for the ultimate bouncing experience. 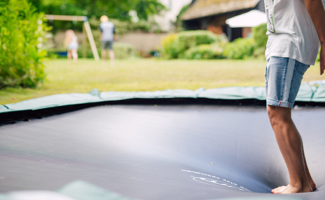 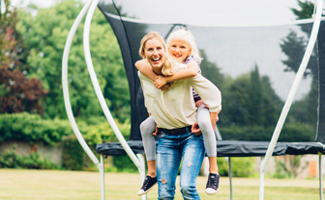 Read more on why Plum® Springsafe® trampolines are the safest choice for your family.